While the global automobile industry is suffering from declining sales due to worldwide economic slowdown, here is one company that has beaten all odds to register its highest sales figure in the last century. Yes, we are talking about Rolls Royce here. This renowned British super-luxury car maker registered its highest sales last year in the past century since 1905. The company sold an extraordinary number of 3200 units in 2011, compared to the 2711 units it sold in the previous year (2010). As far as the sales figure of the company for India is concerned, it sold 100 cars in India in 2011, as opposed to the 70 units it had sold in 2010. 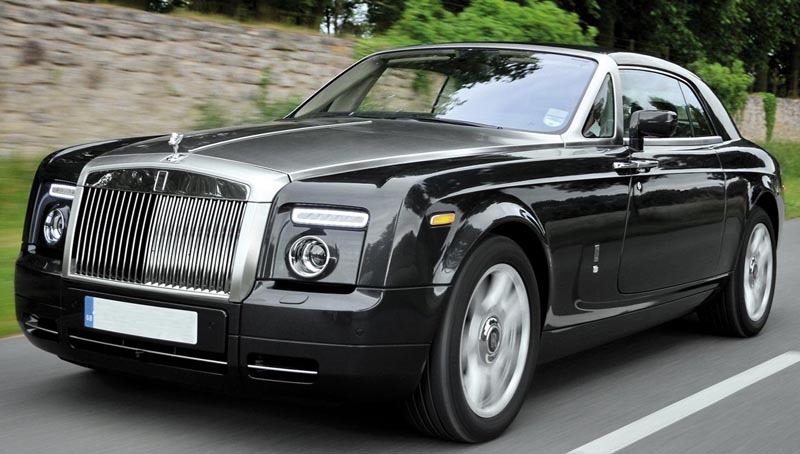 For India, the company has cars like Rolls Royce Premium and Rolls Royce Phantom in its line-up. But the most popular Rolls Royce sedan in the country till date is the Rolls Royce Extended Wheelbase (EWB), which has been priced at Rs3.05 crore and above. But this growth in the super-luxury car segment is not limited to Rolls Royce alone. This segment overall, has witnessed a huge growth over the past year and the sales figure for the entire segment stands close to 1000 units a year.